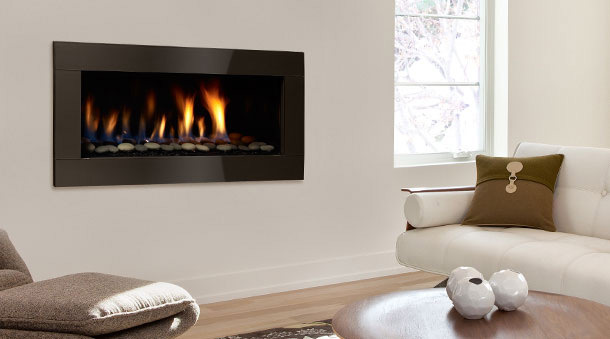 With more than 17 years of experience in the stove and hearth industry, there’s no one better for sales, installation, service and maintenance when it comes to stoves, fireplaces and ductless systems. Sunset Hearth & Home is here to ensure you’re making a smart investment in a quality product, with experts on your side to help you make the most of it each and every day. When it comes to gas fireplaces and wood, gas and pellet stoves in Central Oregon, it takes an experienced company to provide you with the insight and foresight needed to make a sound investment in these amenities. Moreover, after you’ve made that investment, you’ll also need a company on your side that can assist you in the maintenance, service and repair of that investment. Sunset Hearth & Home is here to make sure you’re getting all of this and more—from our installation of your first stove or fireplace, to continued maintenance and service, and beyond. We’re a Chimney Safety Institute of America (CSIA) certified chimney sweep. We’re a National Fireplace Institute (NFI) accredited company. We’re a member of the Oregon Hearth Patio and Barbecue Association (OHPBA). We have end-to-end project management capabilities! We can work with you to design your ideal stove or fireplace installation. Get an Estimate on Service Today! Installing a brand new gas fireplace? Need maintenance or repairs for your wood stove? Get in touch with us today for a quote on service! We’re always happy to help.